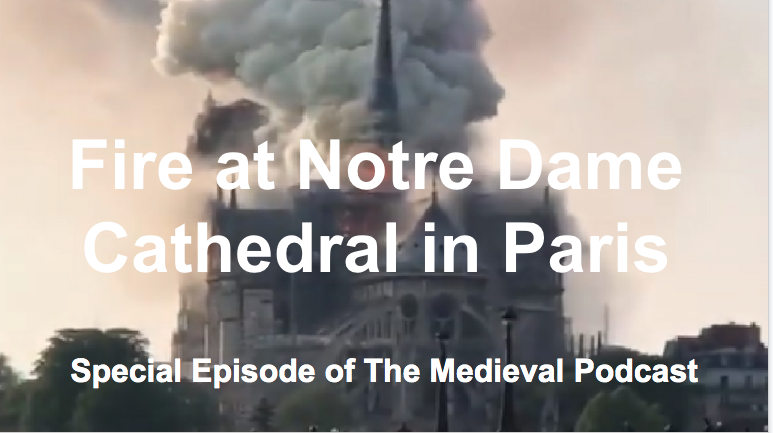 A special episode of The Medieval Podcast to discuss the tragic fire that has left much of Notre-Dame Cathedral in Paris destroyed. Danièle talks with Peter Konieczny, Editor of Medievalists.net, to recount what we know about the fire, and our own reactions to this sad disaster. This episode was recorded and released ‘raw’, as we wanted to send it out to our audience as quickly as possible.